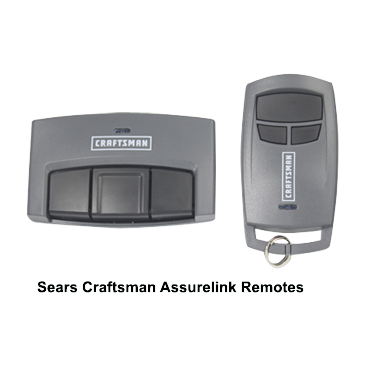 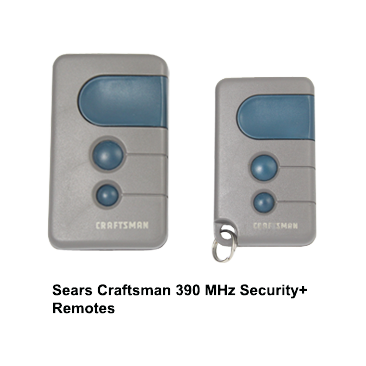 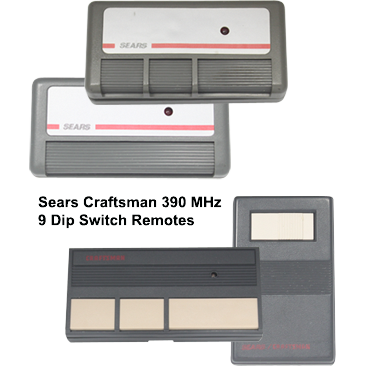 Scroll through our quick Sears Craftsman Remote Control selection guide to determine the correct remote for your garage door opener. 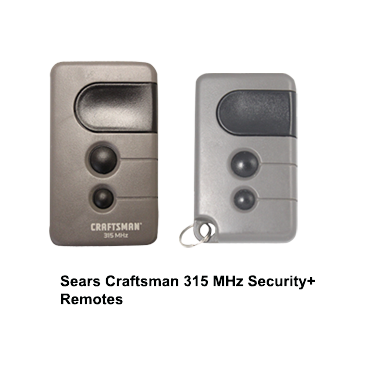 Once you locate the correct type of remote for your opener just click the Order Now button and you'll be shown several options from visor remotes to mini key chain remotes that are guaranteed to work with your opener. 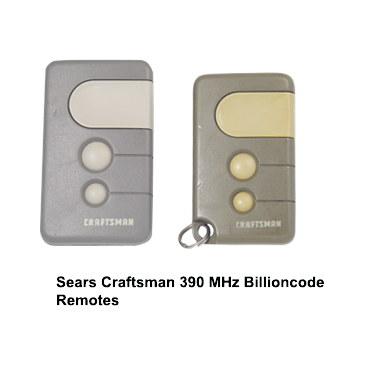 Or you can just continue below to our model number chart and make the appropriate selection there.